From the director and artist: A cinepoem by Sudanese-Canadian artist Roua Aljied, aka Philosi-fire, about the realities of domestic violence and how each step a woman takes is a new colour to paint on the canvass of her life. Created in partnership with Women in International Security Canada and the 16 Days of Activism Campaign in Ottawa, Ontario, Canada and performed live for the 2016 International Women’s Day ceremonies in Ottawa, Ontario, Canada. Derek Price is an award winning director and producer from Ottawa, Ontario, Canada. A late bloomer to the business of film, Derek made the change from a career in business in 2011. He was awarded the Best Director award at the Digi60 Filmmakers’ Festival for his short film All That Remains. He is the director and cinematographer of more than 30 short films, several of which have been shown around the world, and is also director of photography on several independent features. 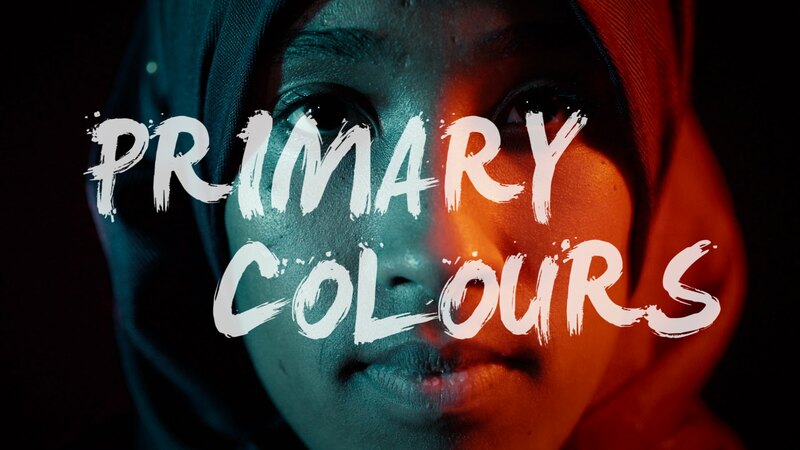 Primary Colours is his second collaboration with poet Roua Aljied.